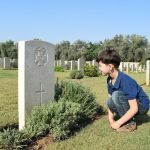 Perspectives on the First World War in the countries which were war zones at the time are very different from British ones. 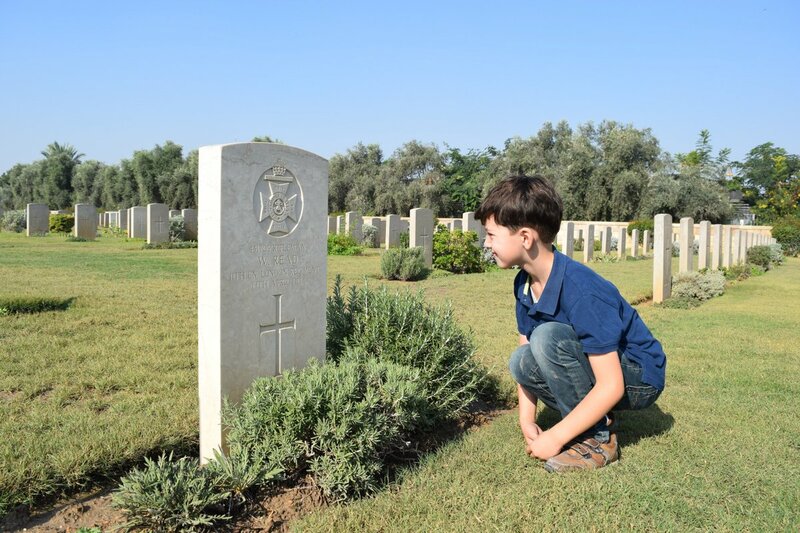 This is especially so in Palestine, where Britain’s post-war mandate led to the establishment of Israel. 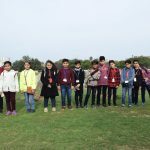 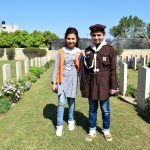 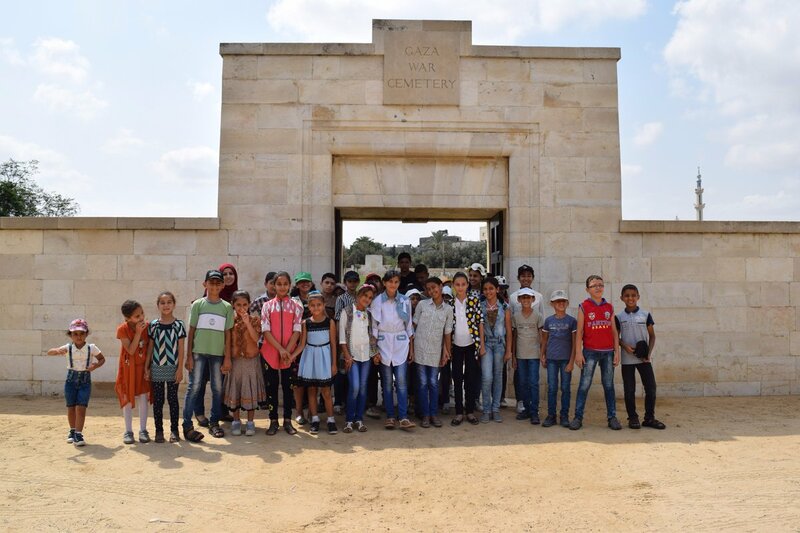 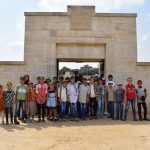 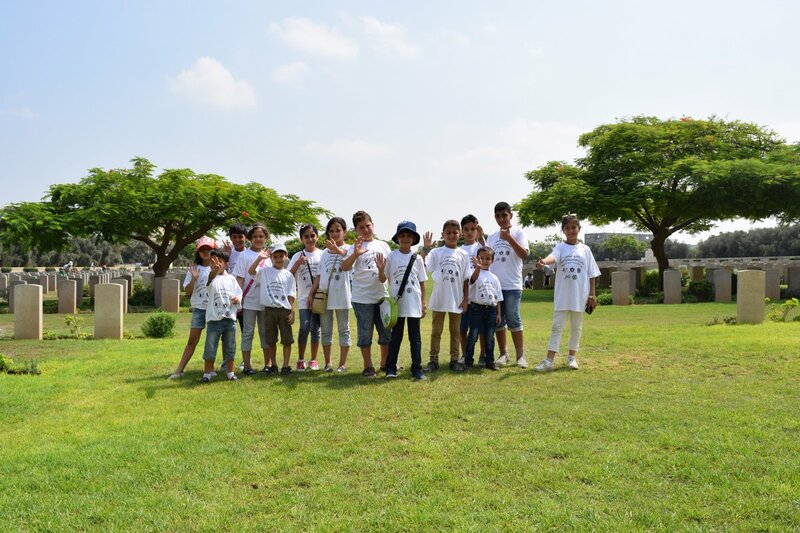 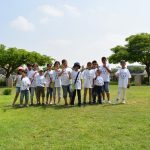 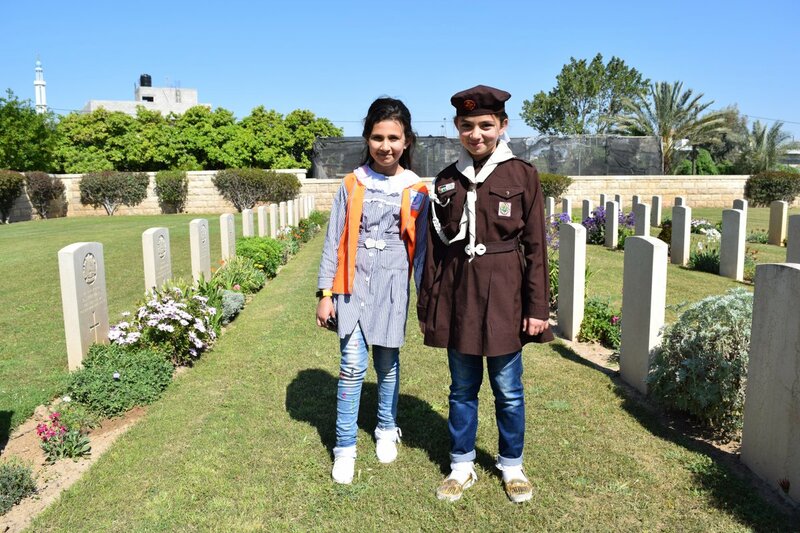 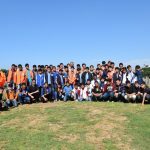 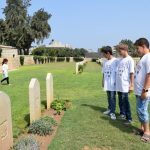 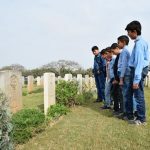 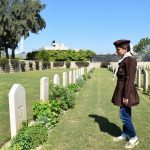 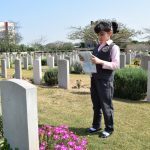 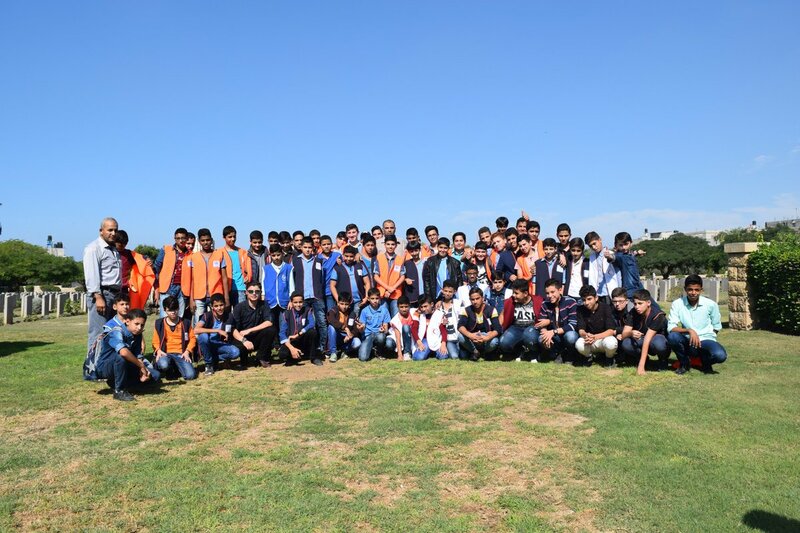 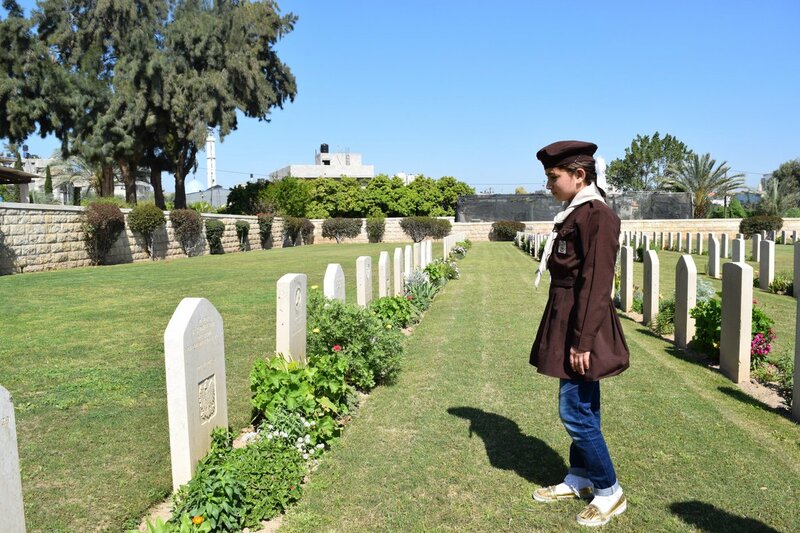 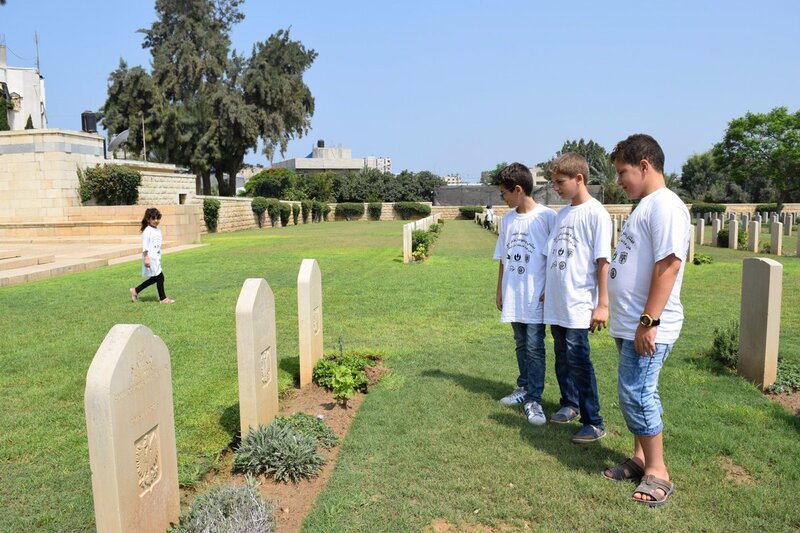 In Gaza, Palestinian children encounter the complex history of their country when they visit the Gaza War Cemetery. 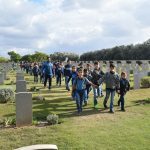 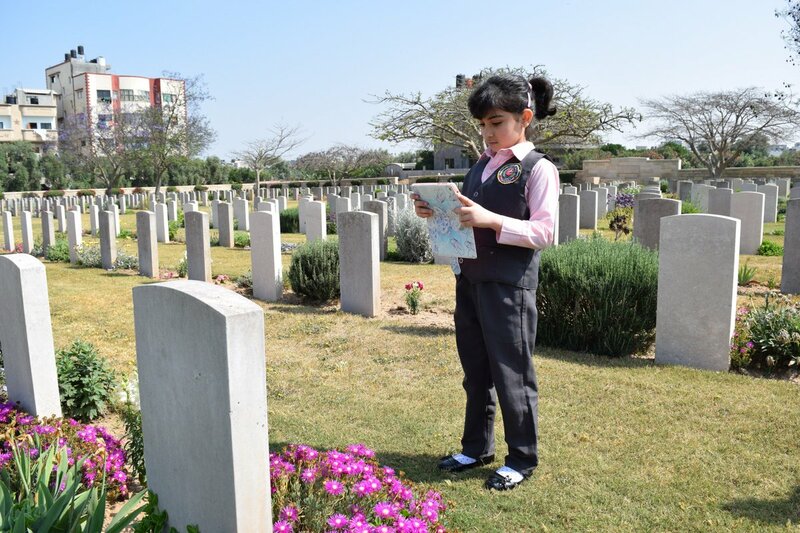 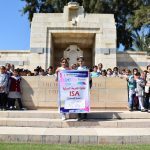 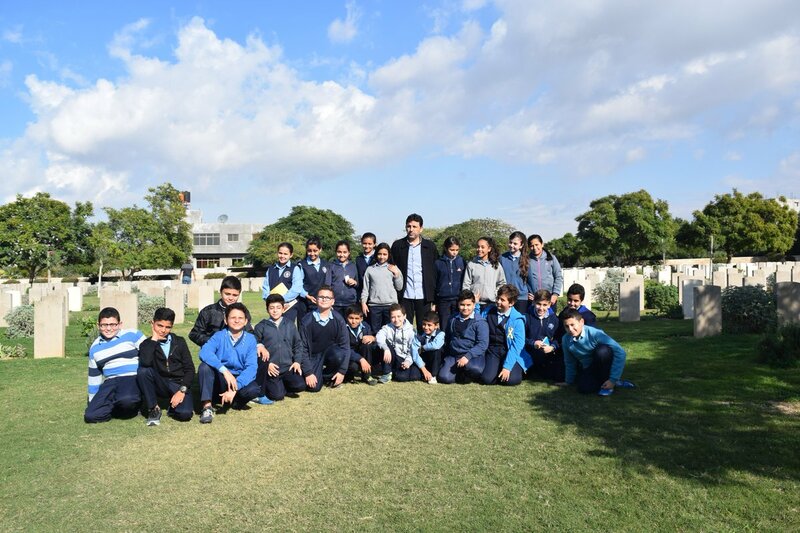 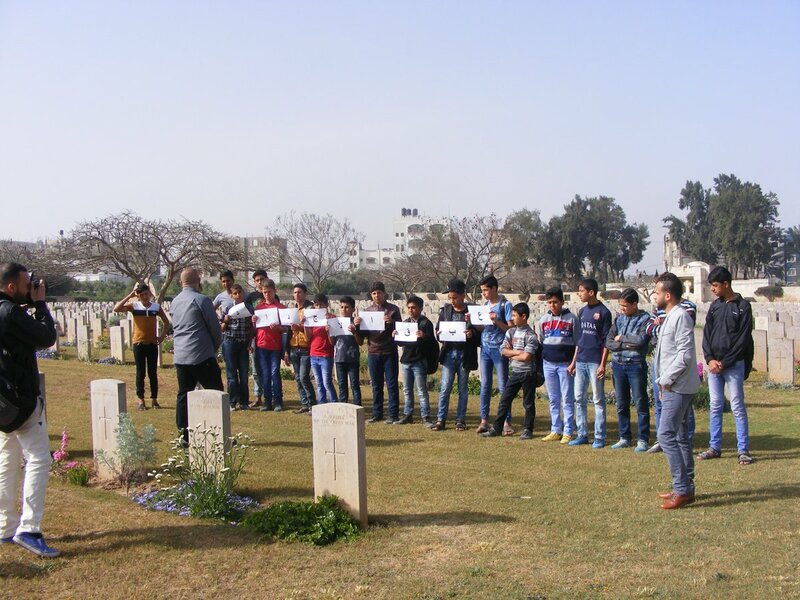 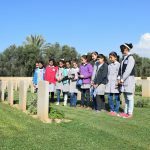 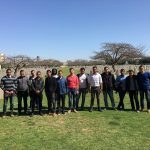 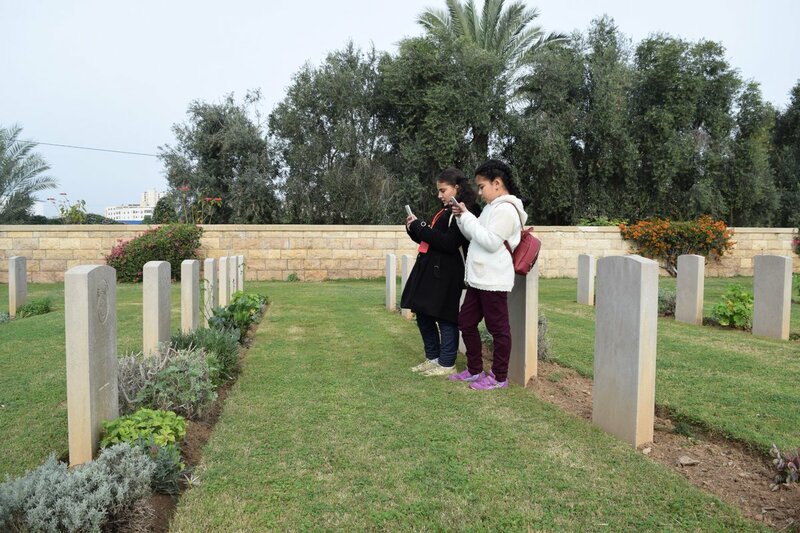 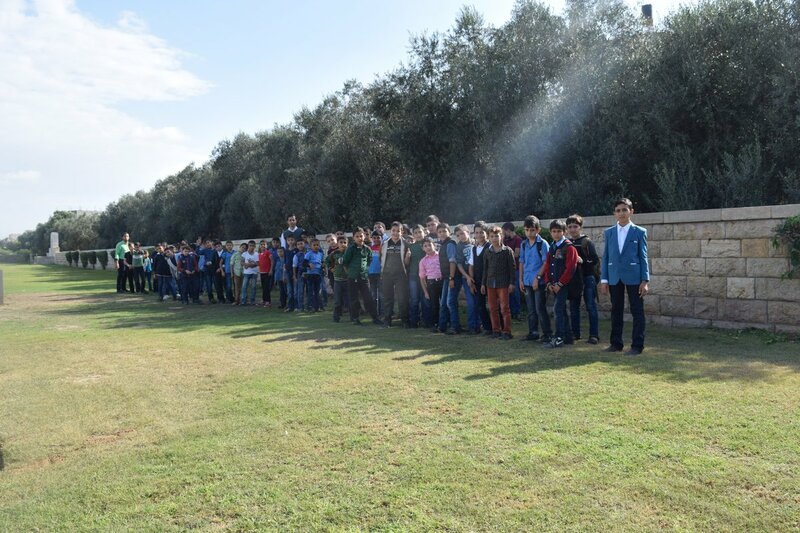 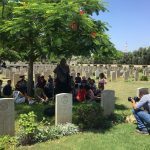 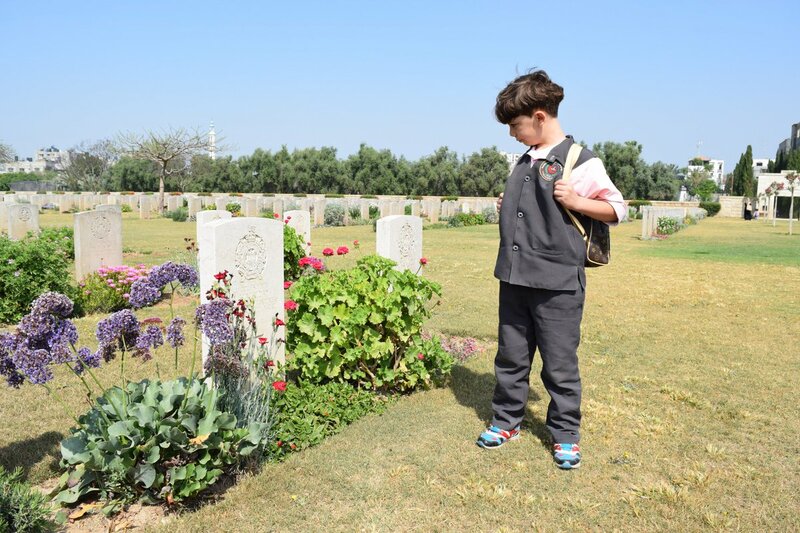 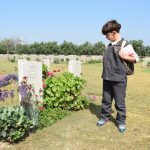 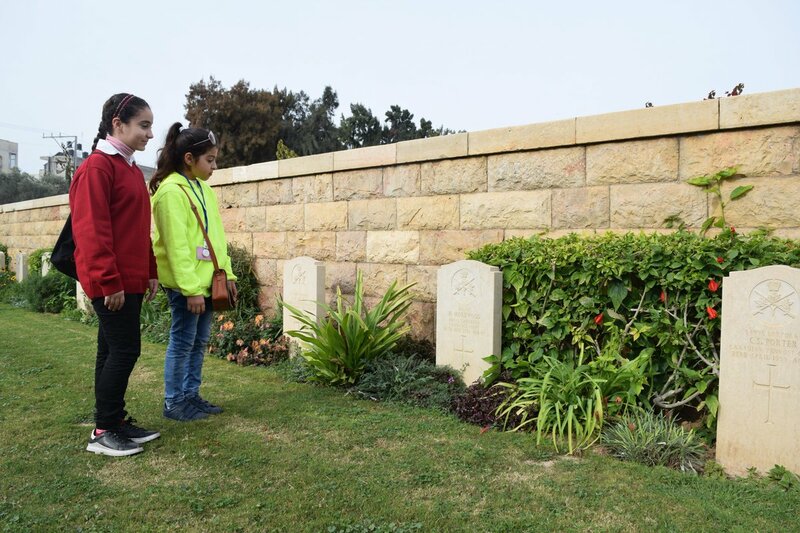 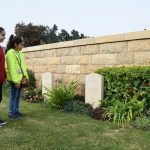 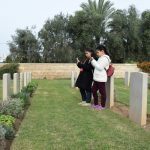 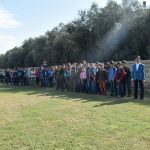 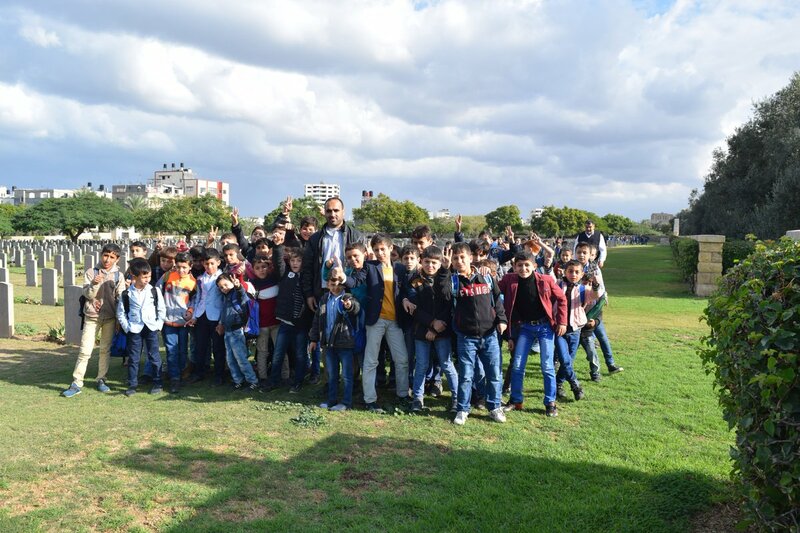 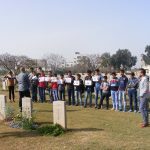 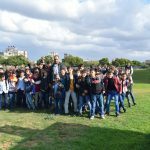 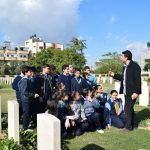 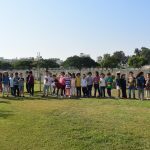 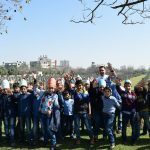 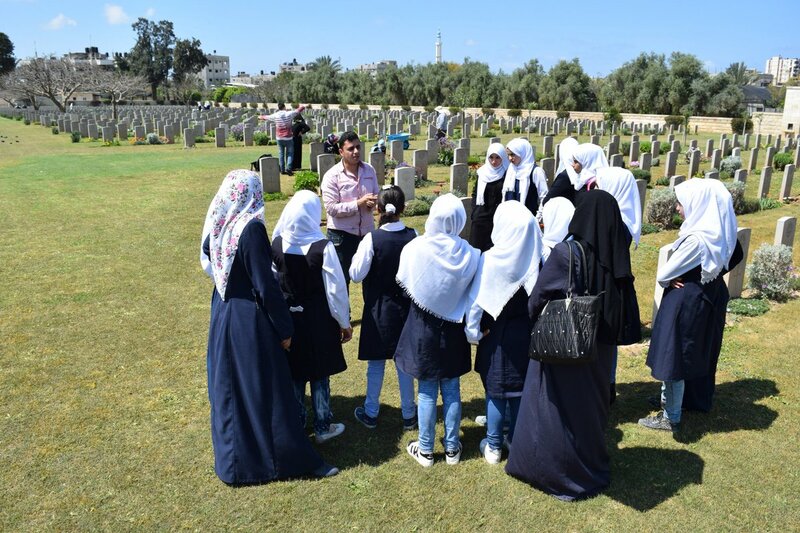 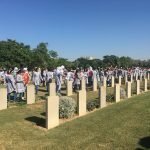 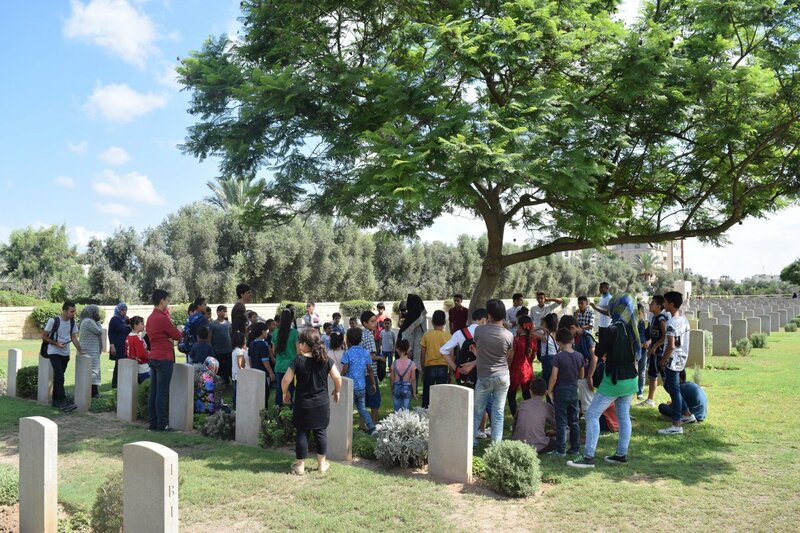 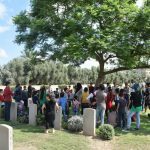 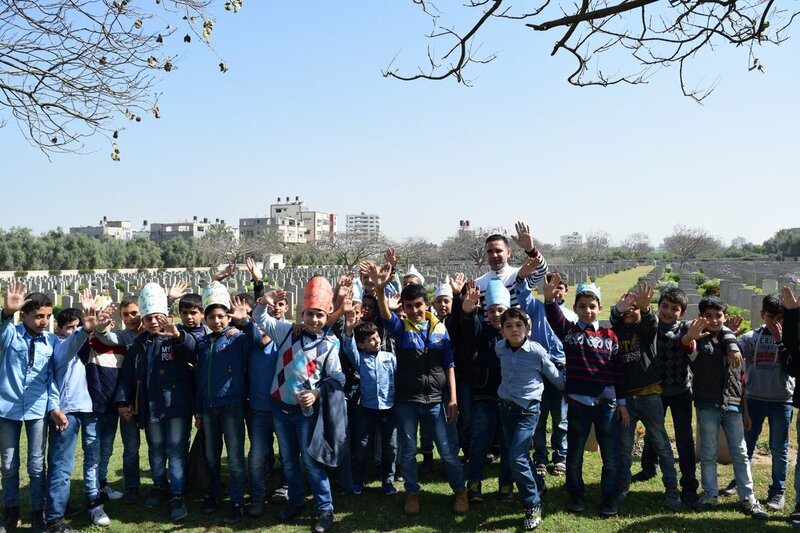 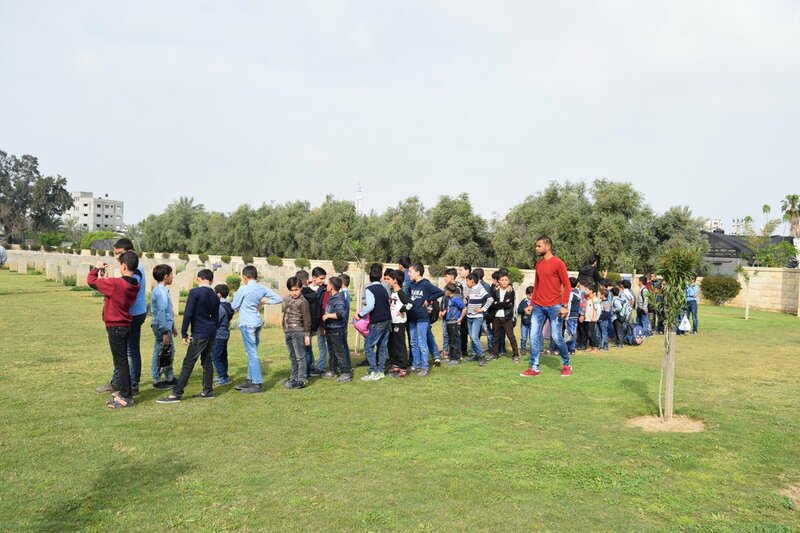 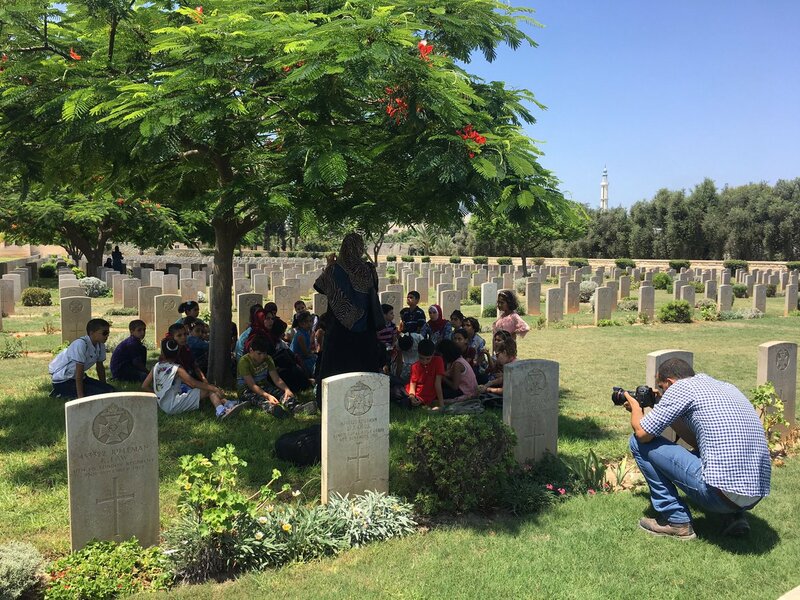 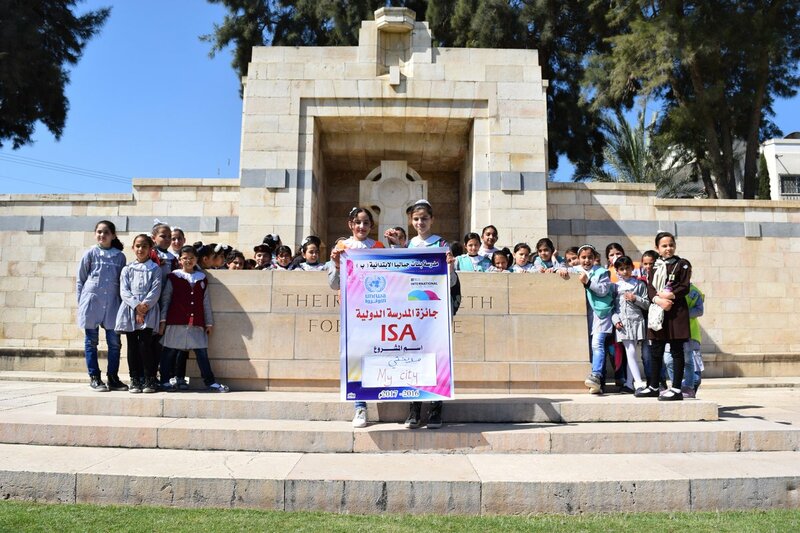 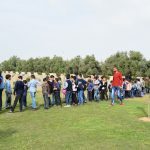 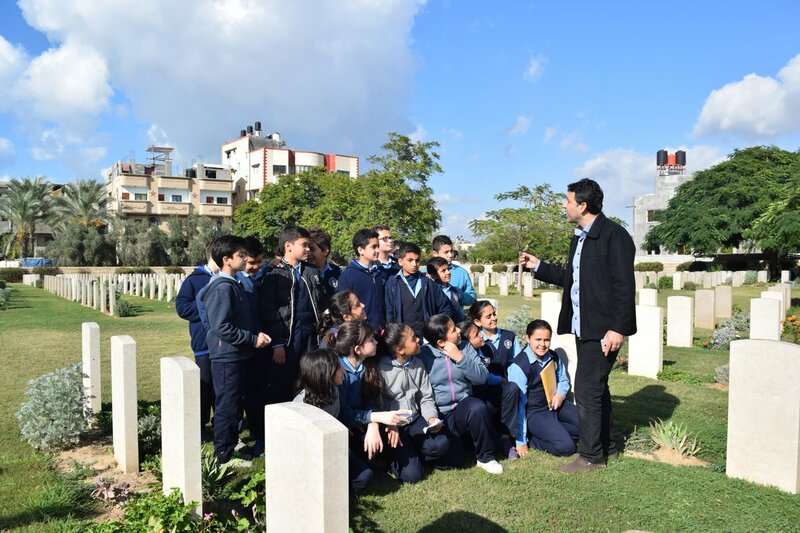 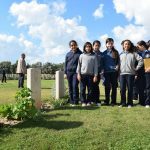 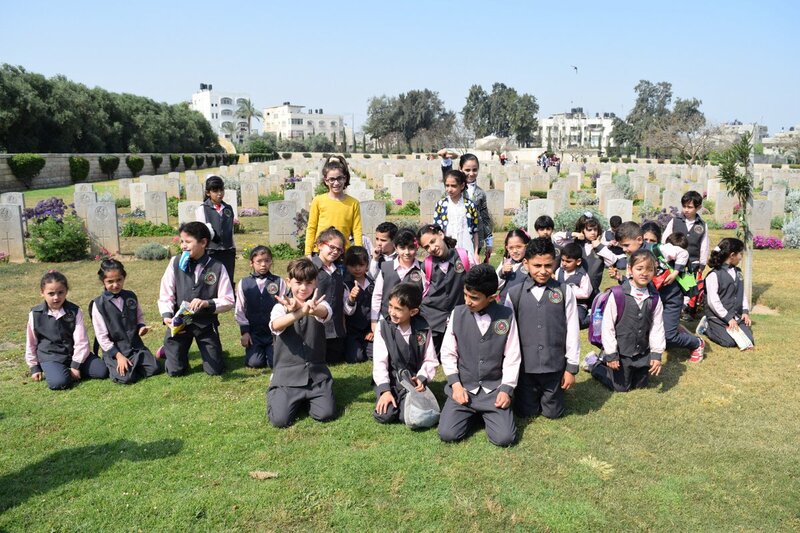 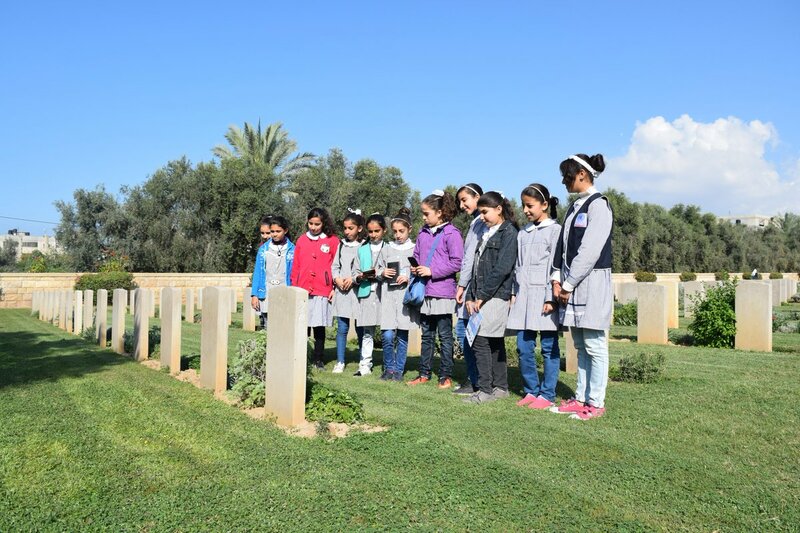 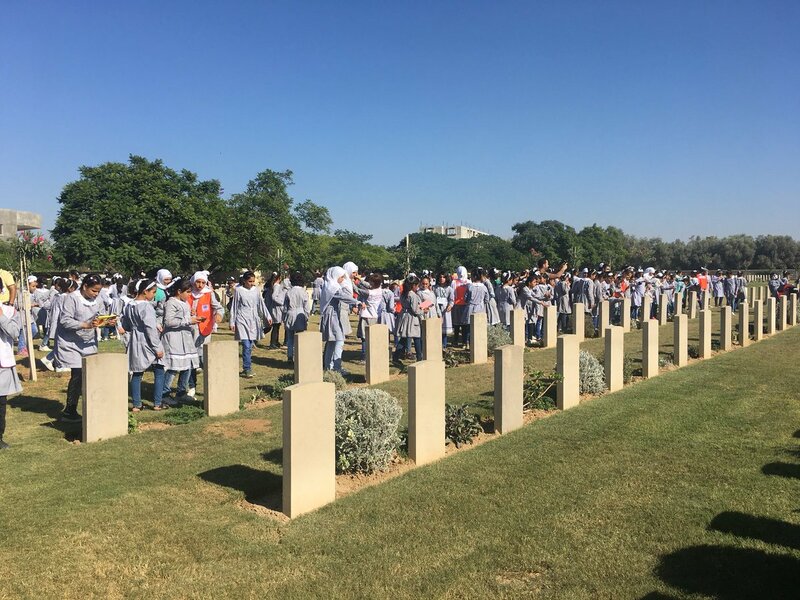 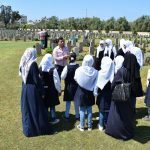 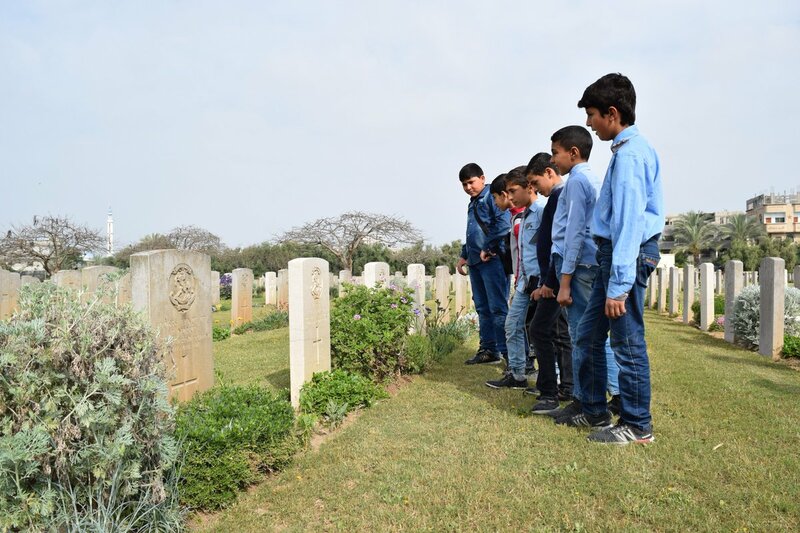 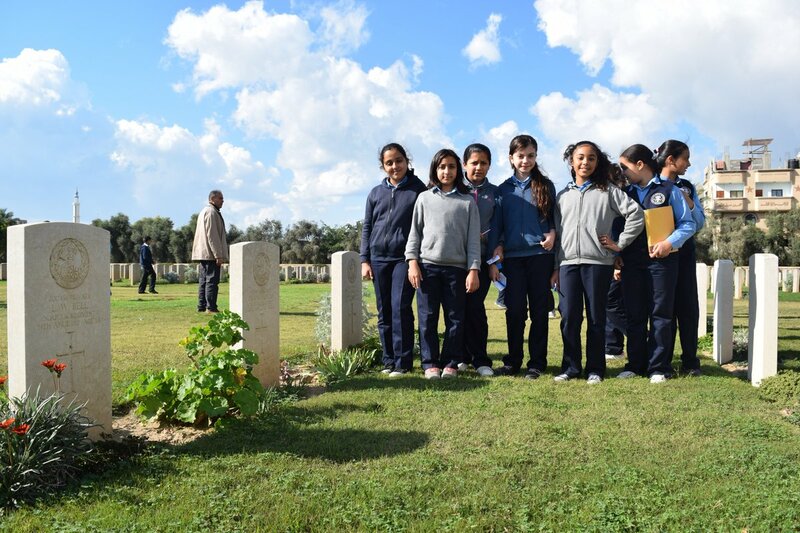 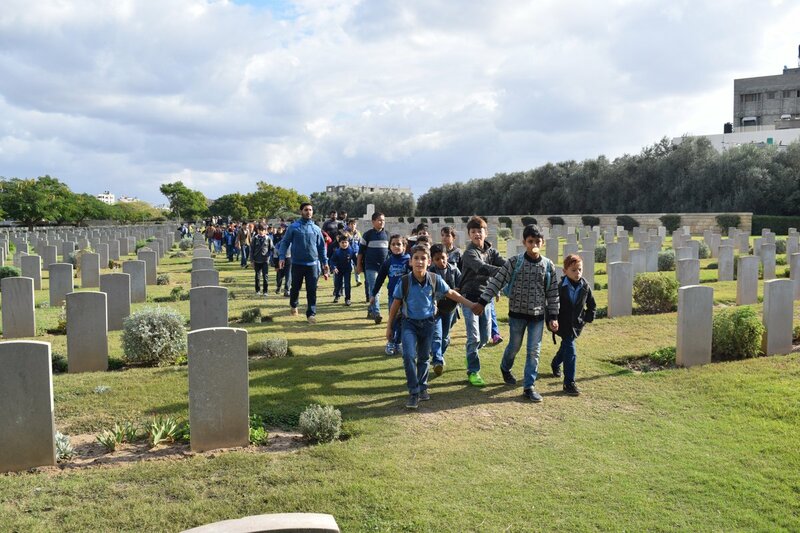 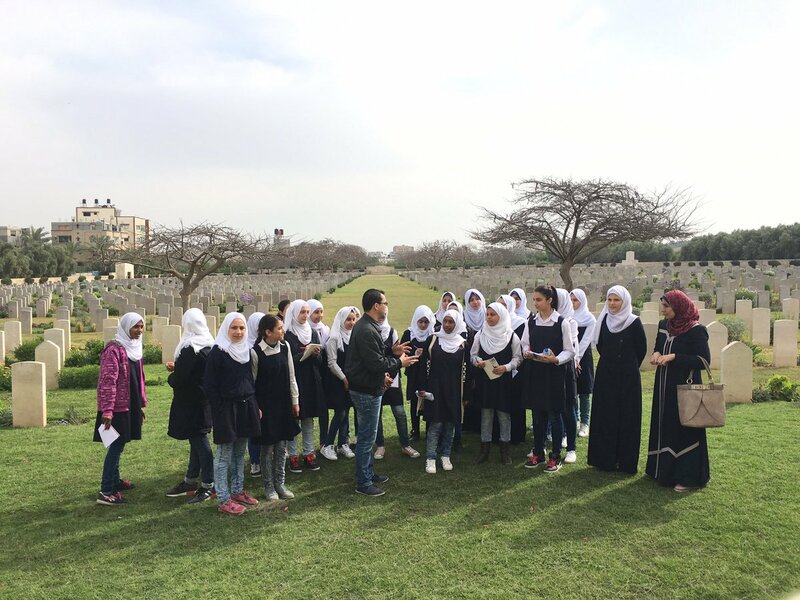 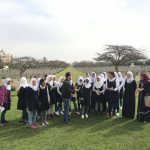 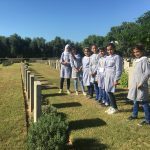 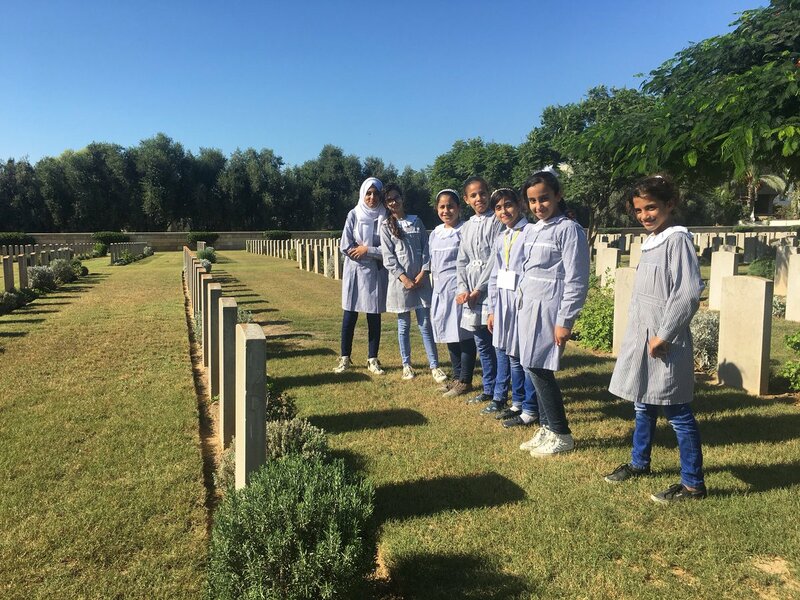 We are delighted to have made contact with Ibrahim Jaradah from the Commonwealth War Graves Commission (CWGC) who has sent us the photos below showing the visits to the cemetery by schools and other educational institutions in Palestine. 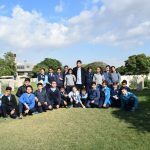 We hope to work more directly with some of the schools in 2018.